Fast Water Well Pump Service Available - Call 419-877-9355 Now! 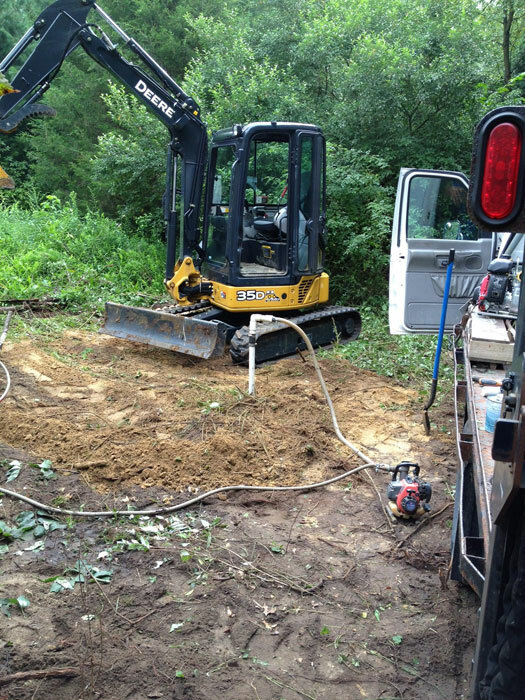 Get quality, long lasting well pump installation from Randy Mastin Septic Tank, Inc. With over 35 years of experience. 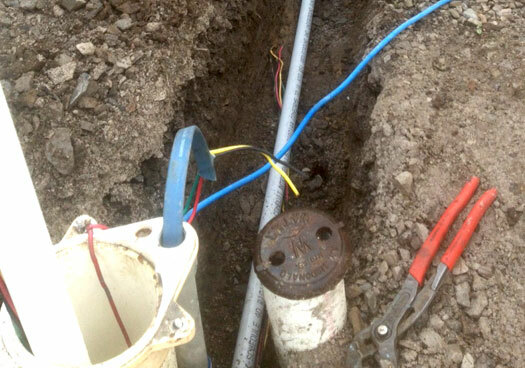 We service and install all major brands of pumps, including Grundfos, and Myers pumps. Keep your water system working well. Whether you need your booster pump repaired or your well pump replaced, call Mastin Septic and Well to keep your system working and your water flowing.